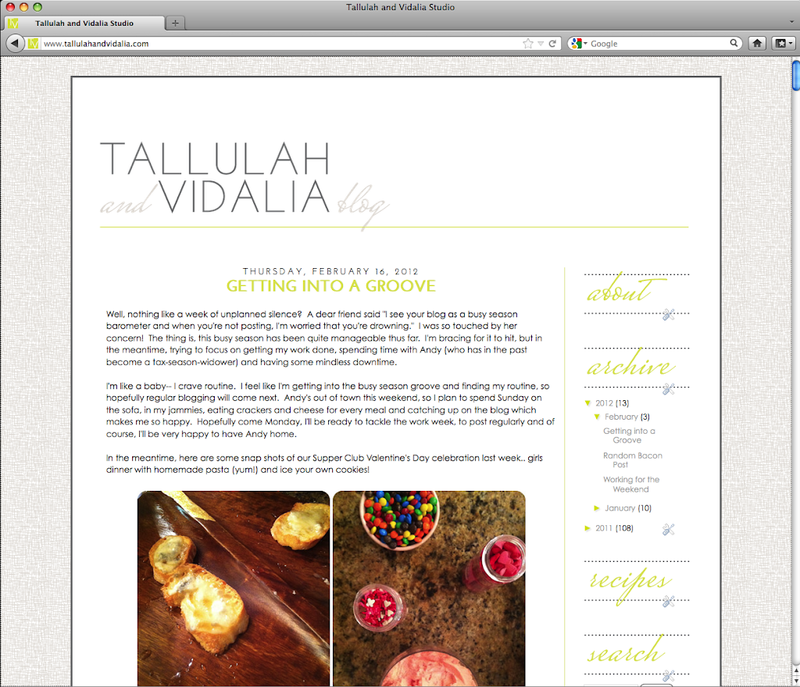 I've been wanting to change up the blog look for a while but other blog design projects took priority. 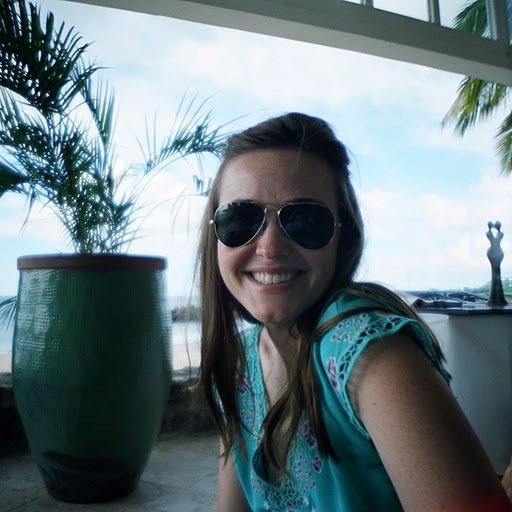 Since creating this blog, I've done three other designs for friends and have learned so much. 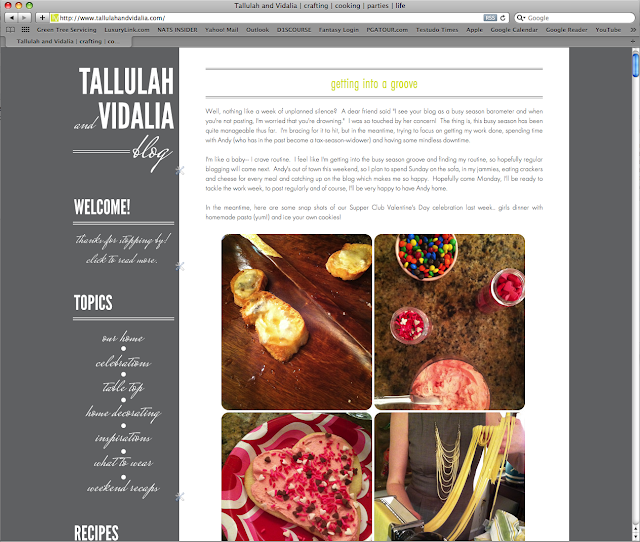 Then I got jealous... their blogs look so much better than mine! So I decided that since I had the day to myself, I could spend it at the computer giving T&V a little facelift. Is this the end of it? Oooooooohhh no!! There are definitely lots of tweaks I want to do but I was happy enough with my progress to go ahead and make it live. Please let me know if something's acting quirky... I'm definitely still learning as I go! 3 comments on "New Week, New Look"
I love the new look xoxox!!! love the new look, cam! !